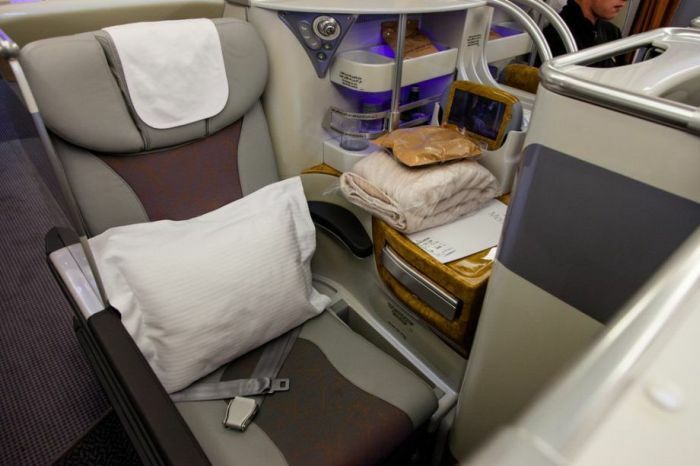 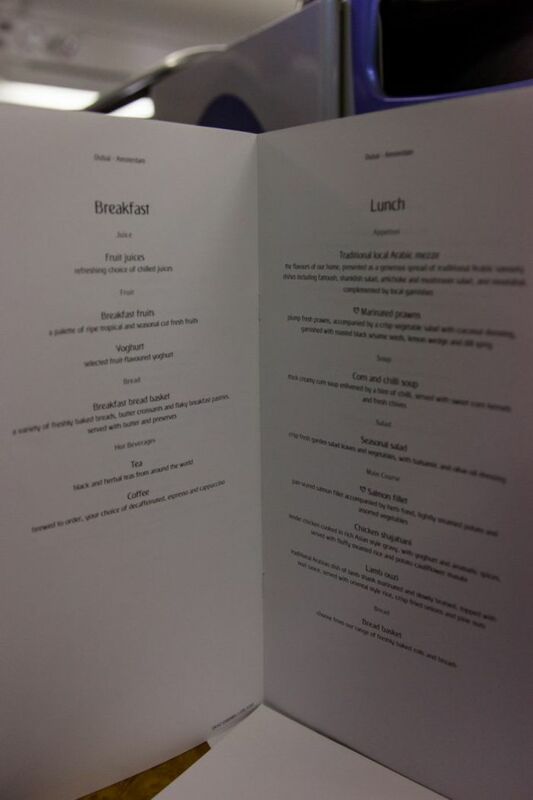 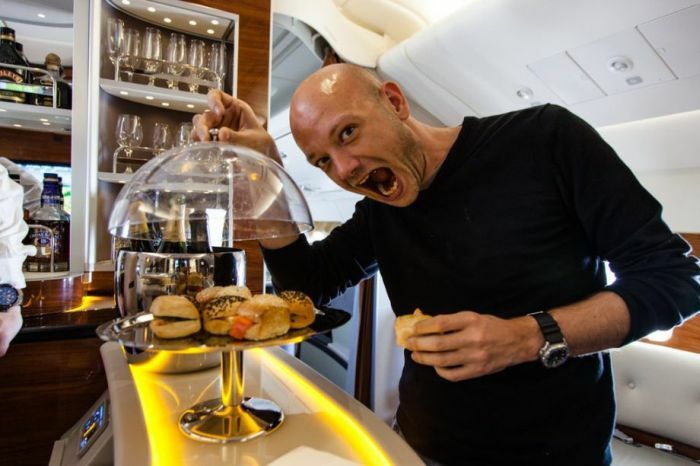 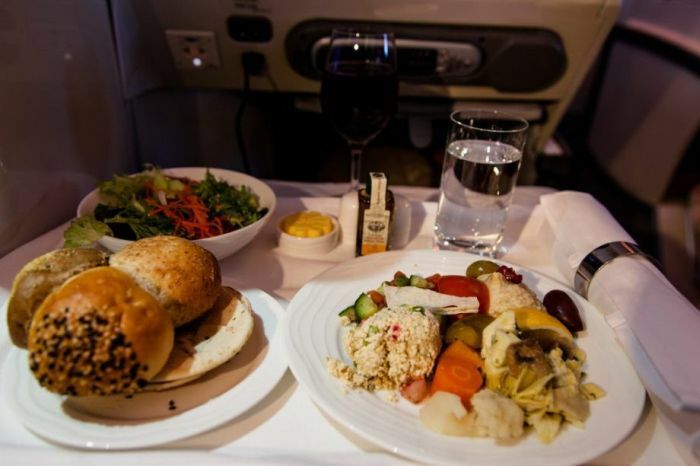 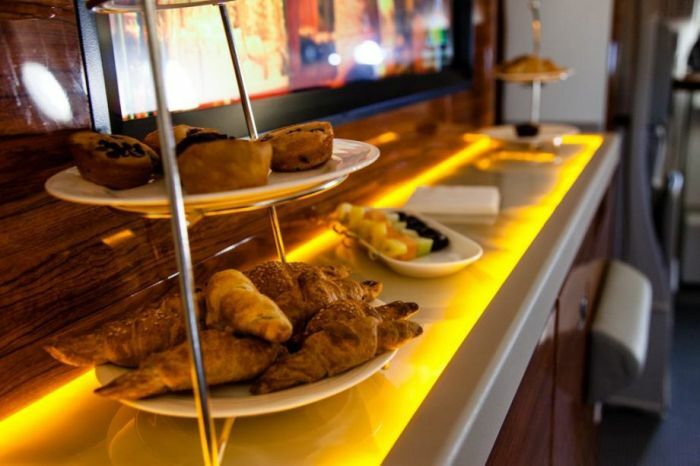 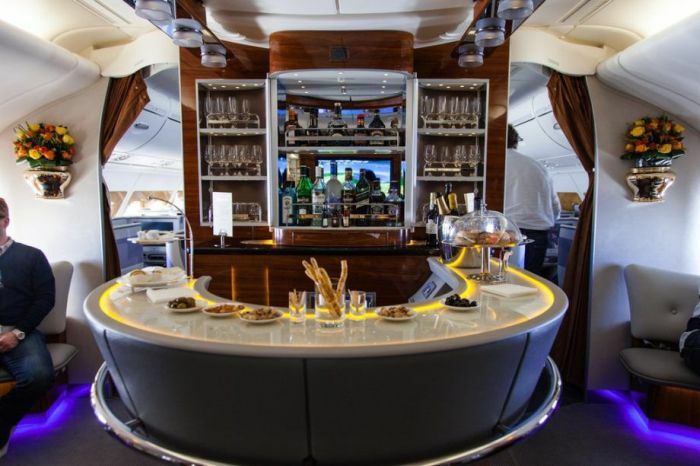 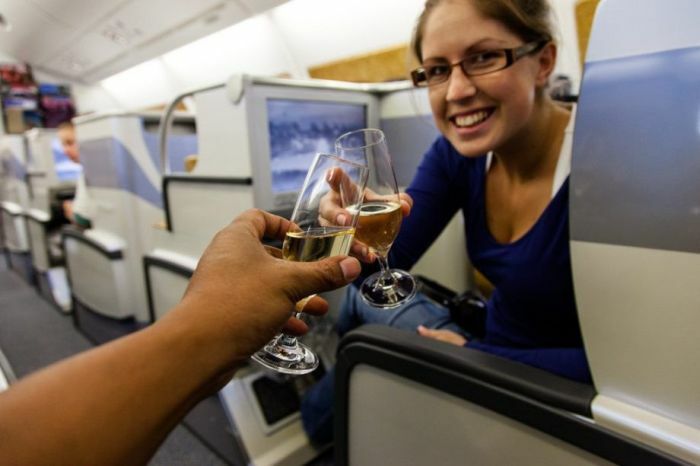 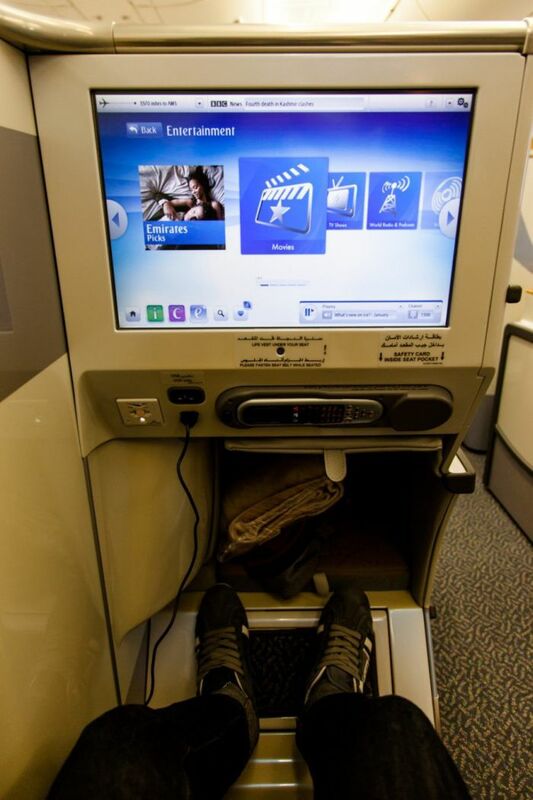 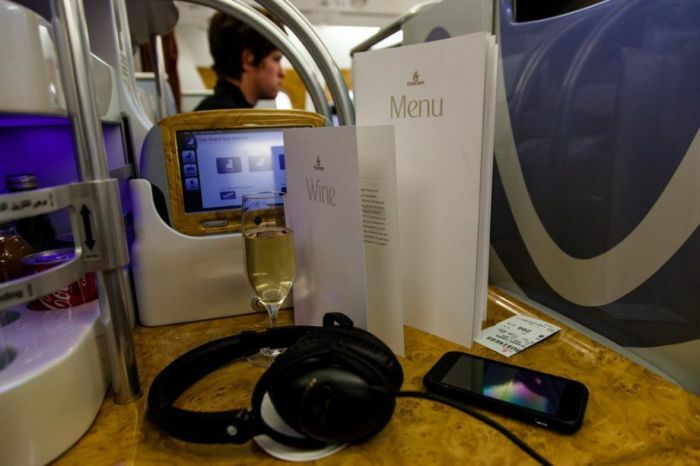 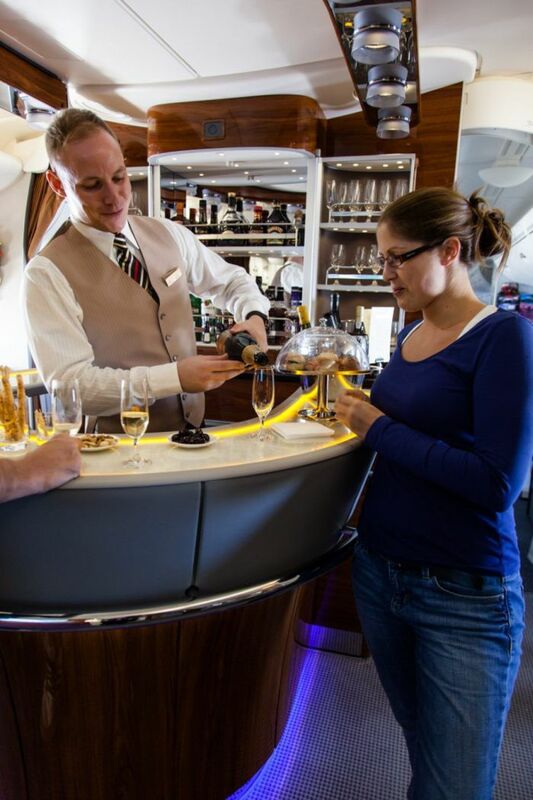 One lucky couple got upgraded to business class on Emirates A380 from Dubai to Amsterdam. 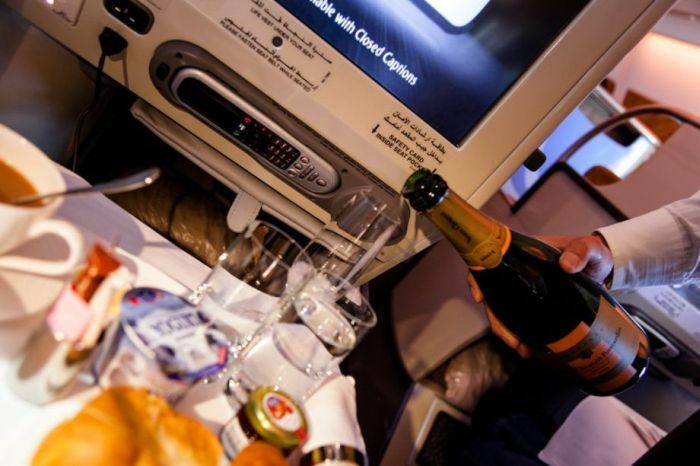 Luxury pure. 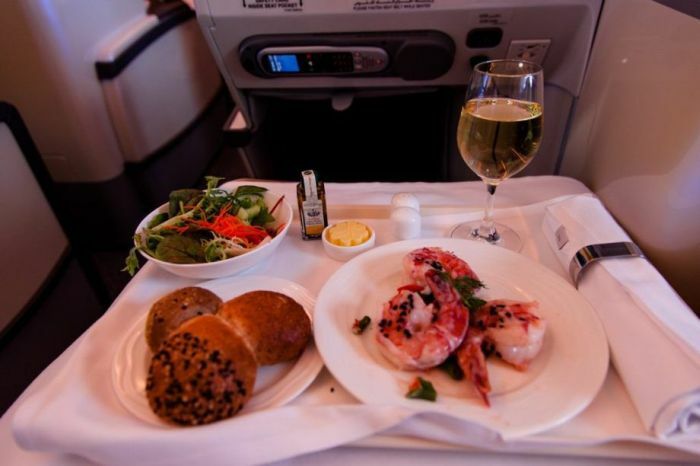 For me, travel in a airplane is luxury enough. 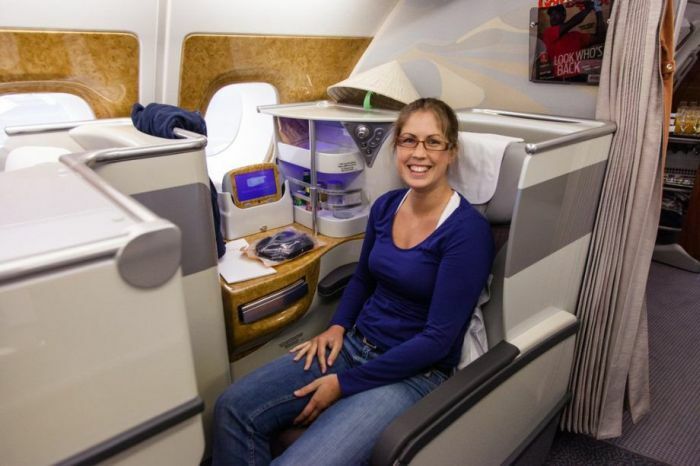 Must be an experience since most times you travel with the luggage.